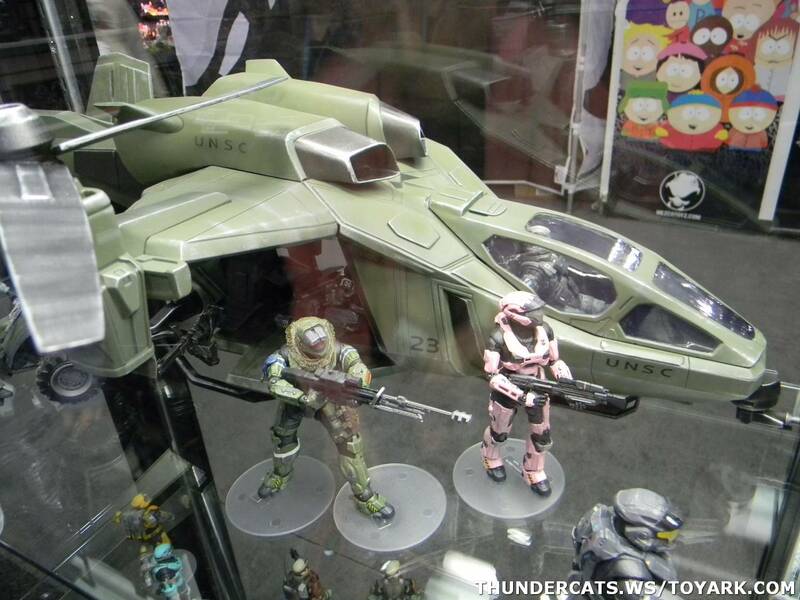 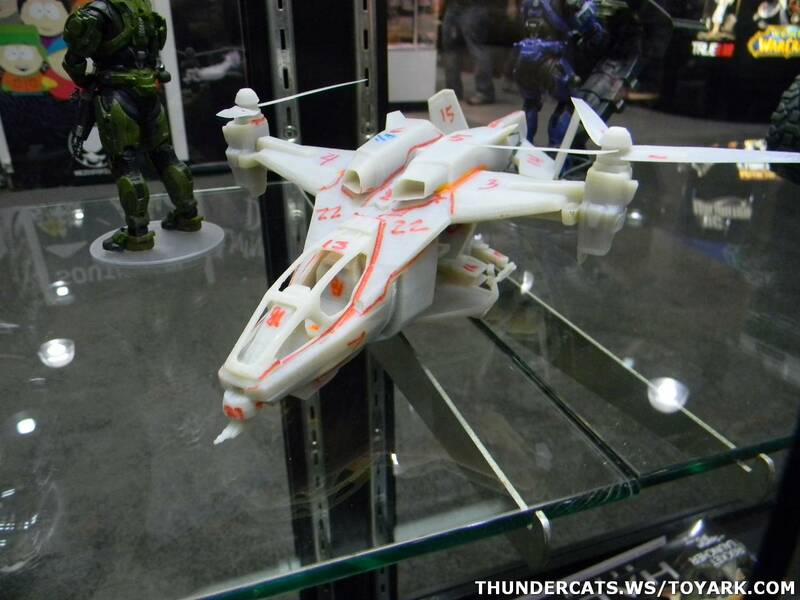 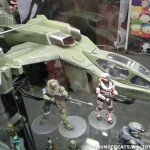 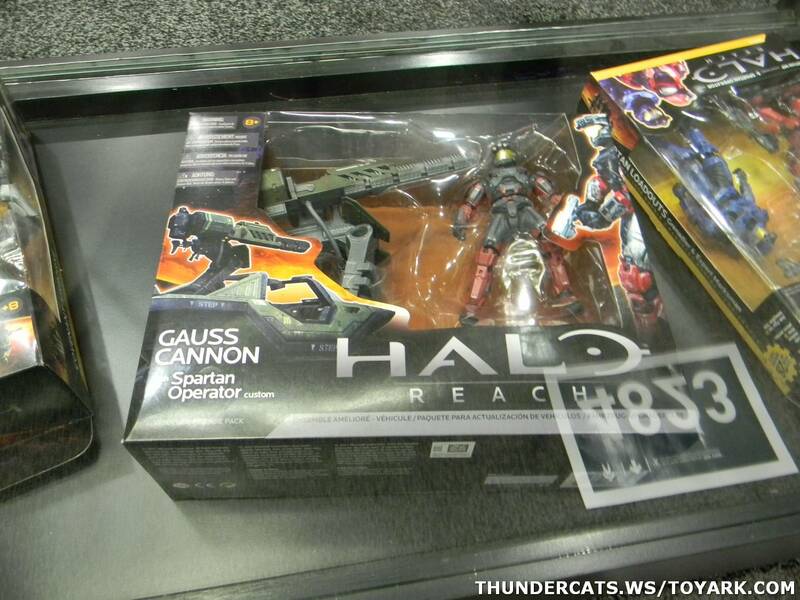 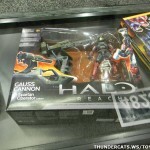 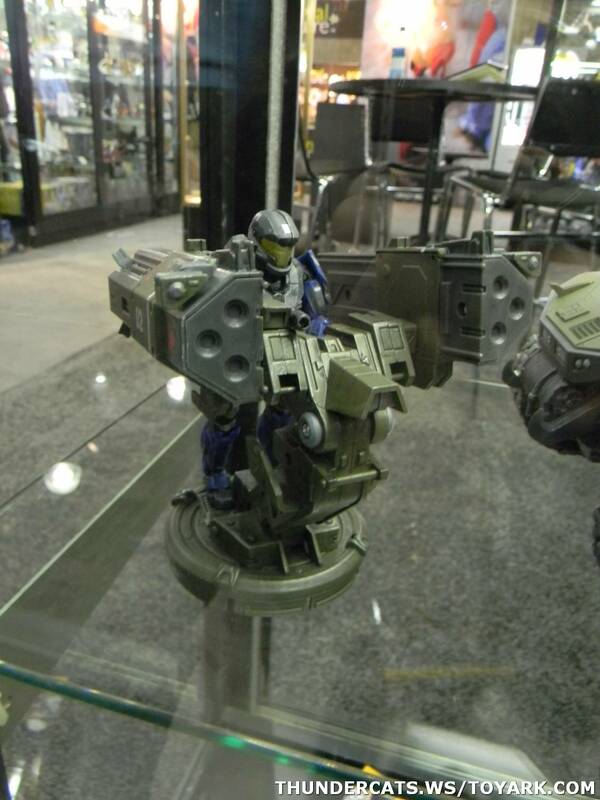 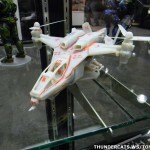 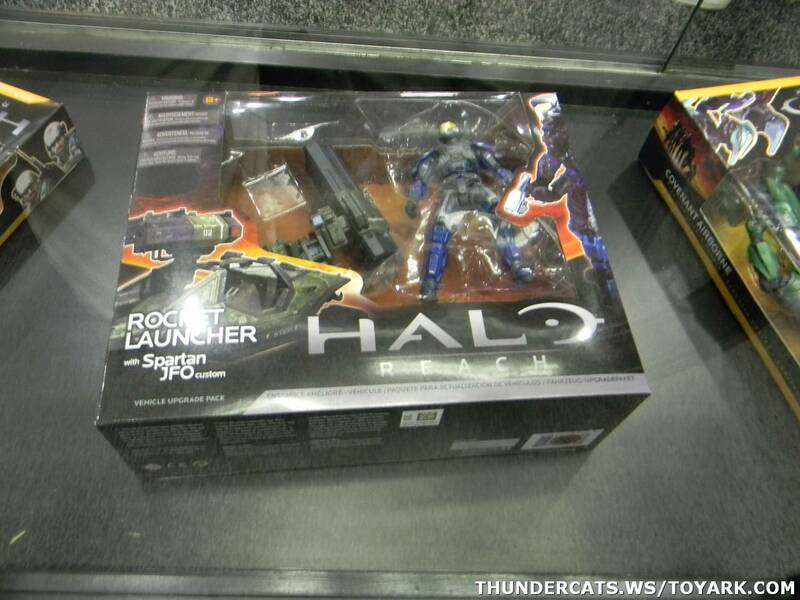 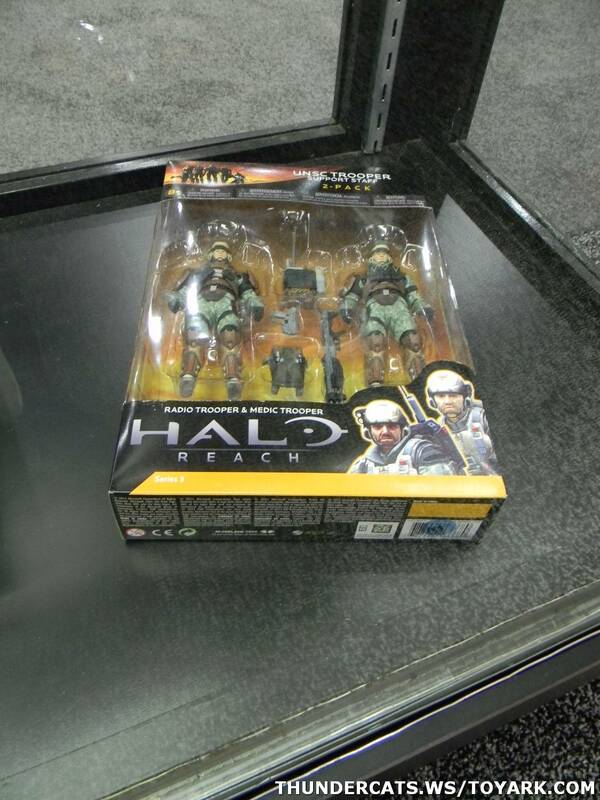 ….and perhaps the most surprising of them all, the HALO Reach Falcon! 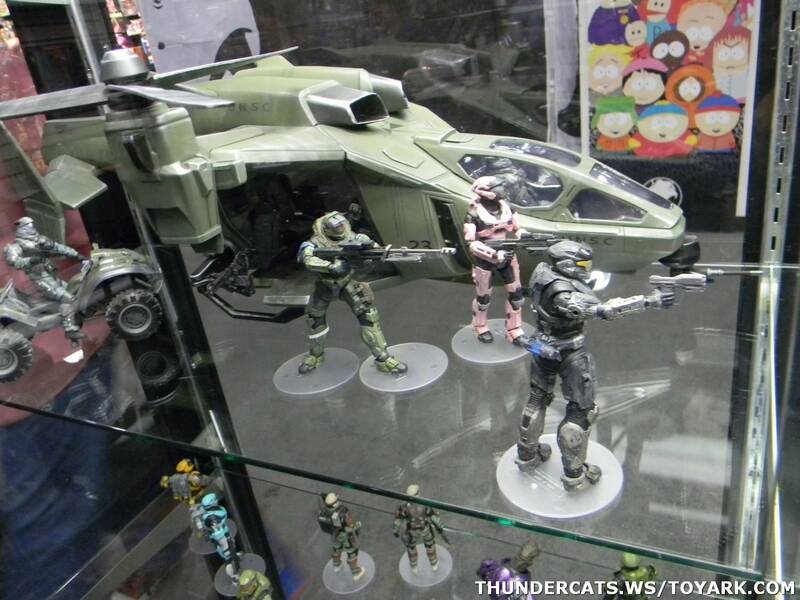 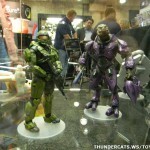 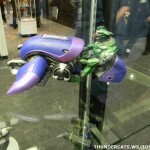 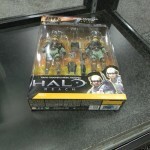 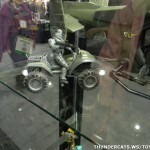 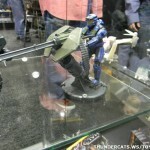 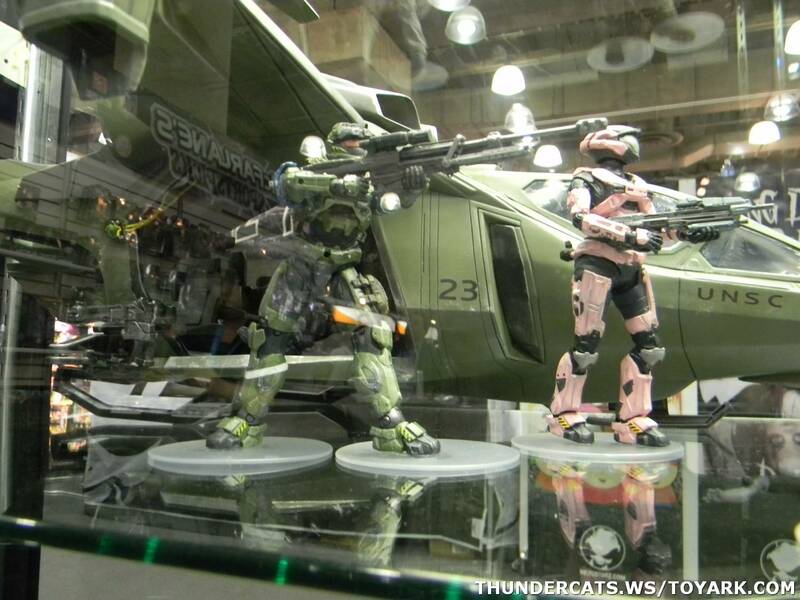 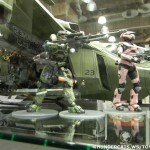 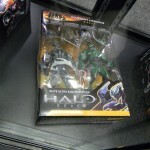 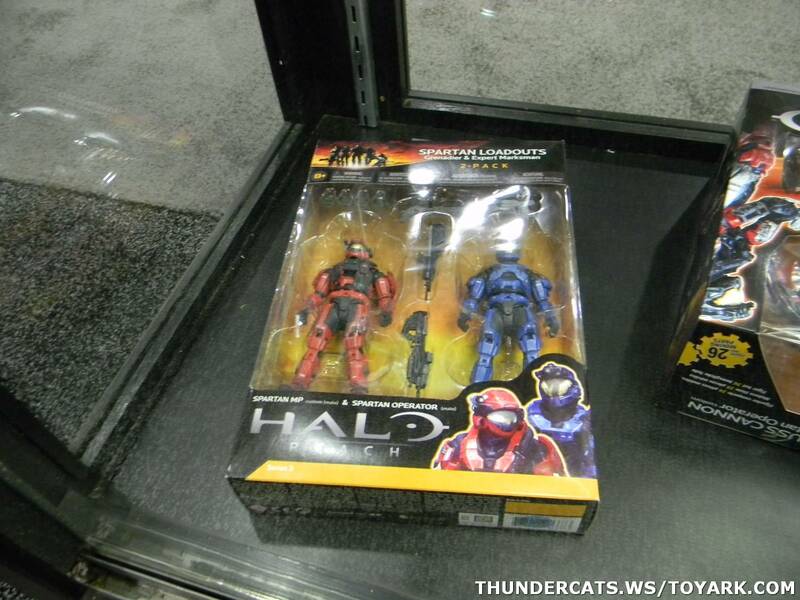 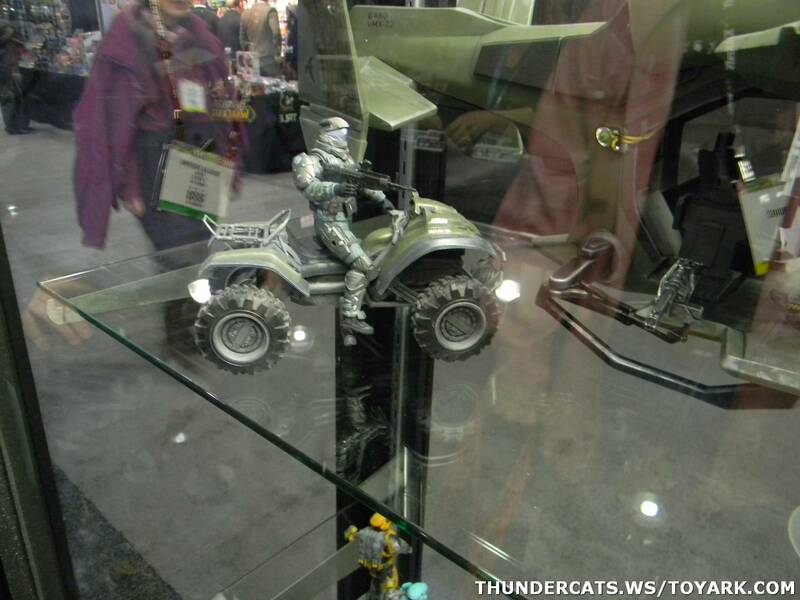 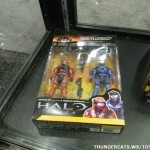 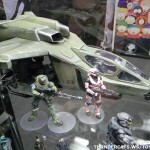 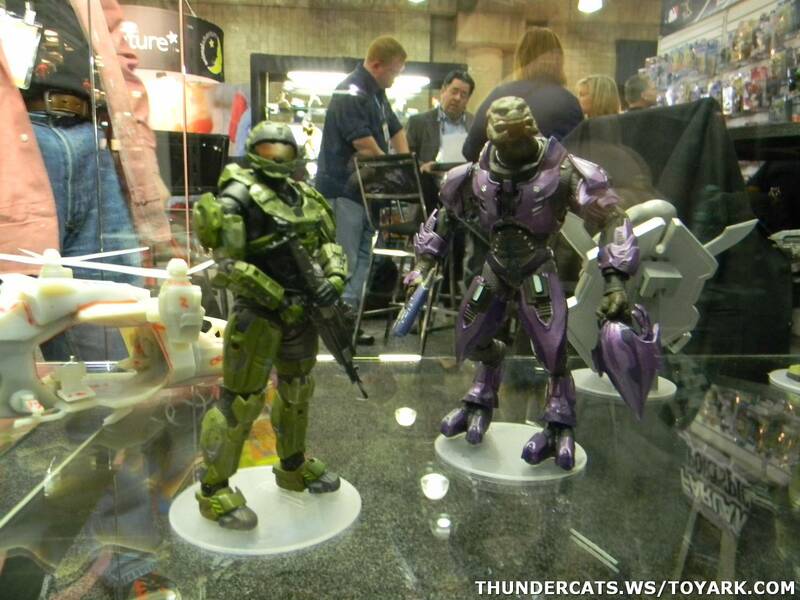 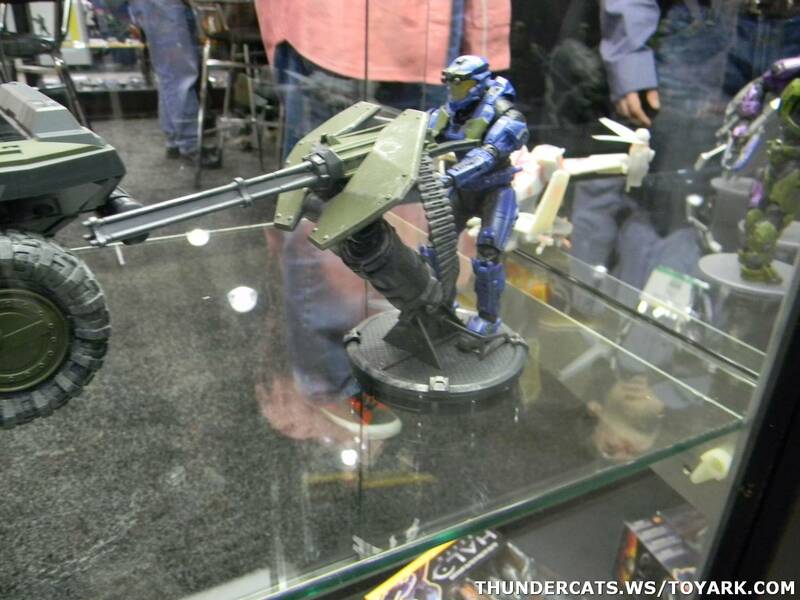 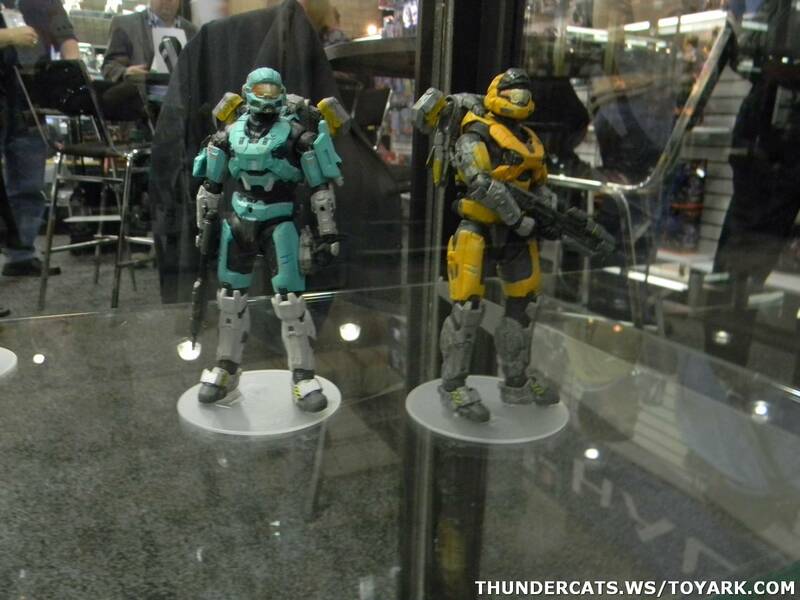 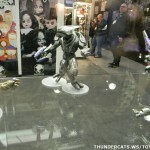 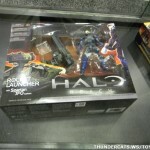 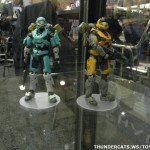 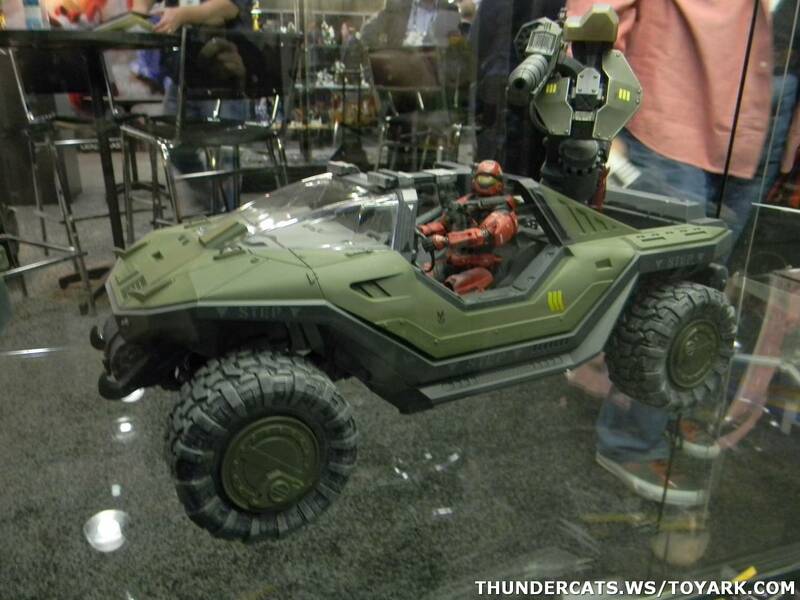 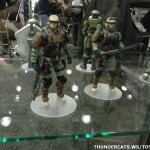 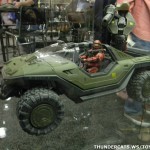 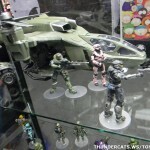 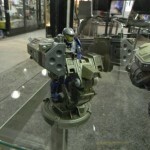 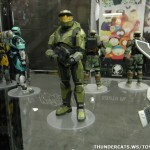 Check out all the new HALO figures after the jump! 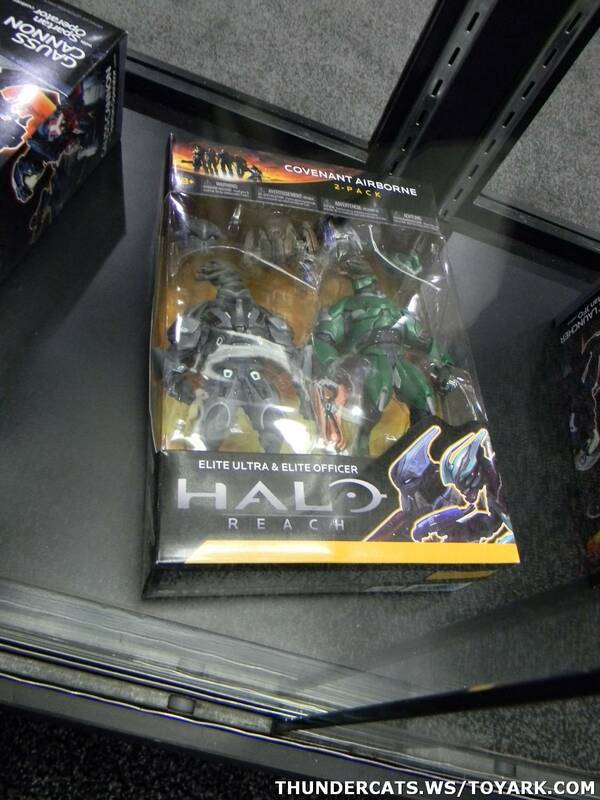 There better be a Ken. 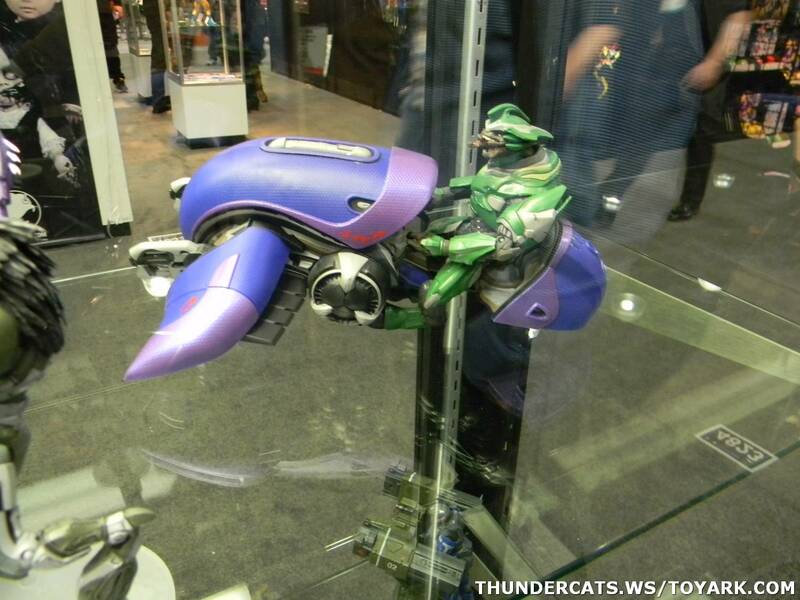 That is such an easy retool. 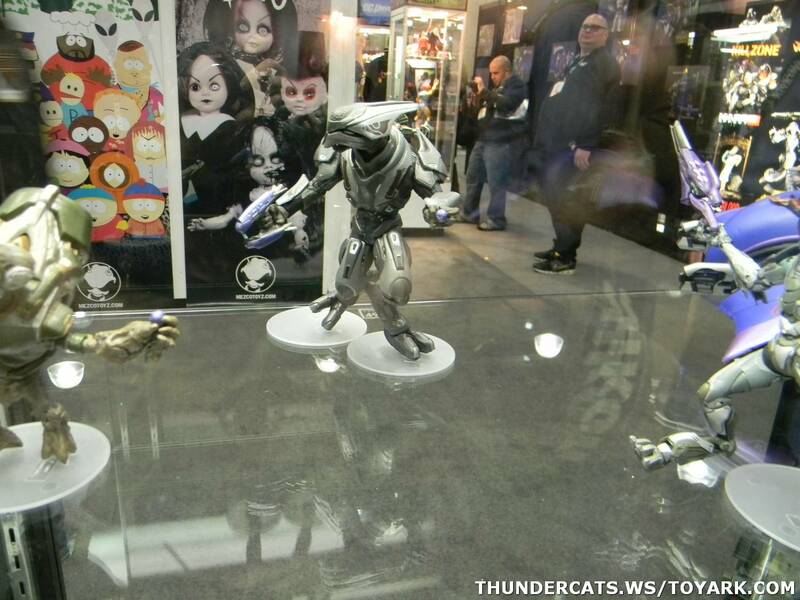 If there is no Ken, someone is getting as flaming Shoryuken to the jaw. 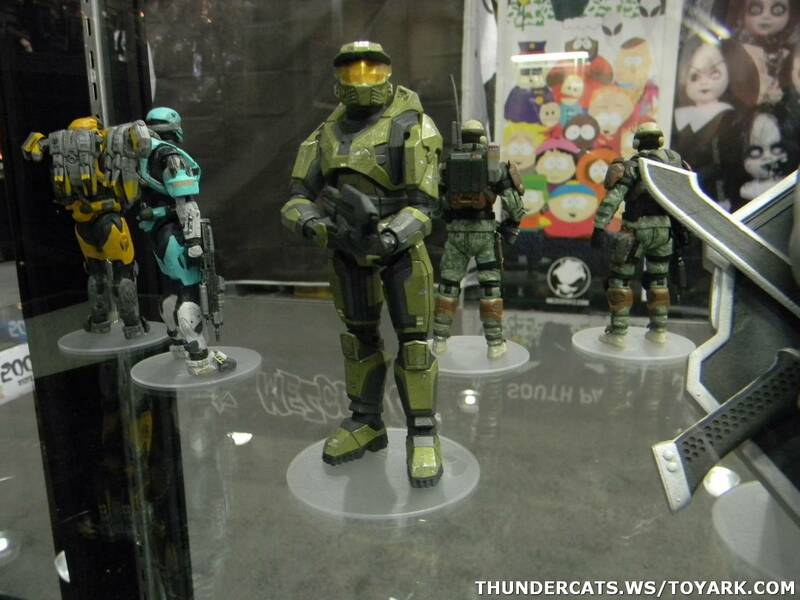 Photos weren't allowed, stay tuned for info. 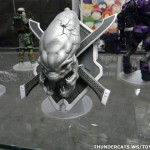 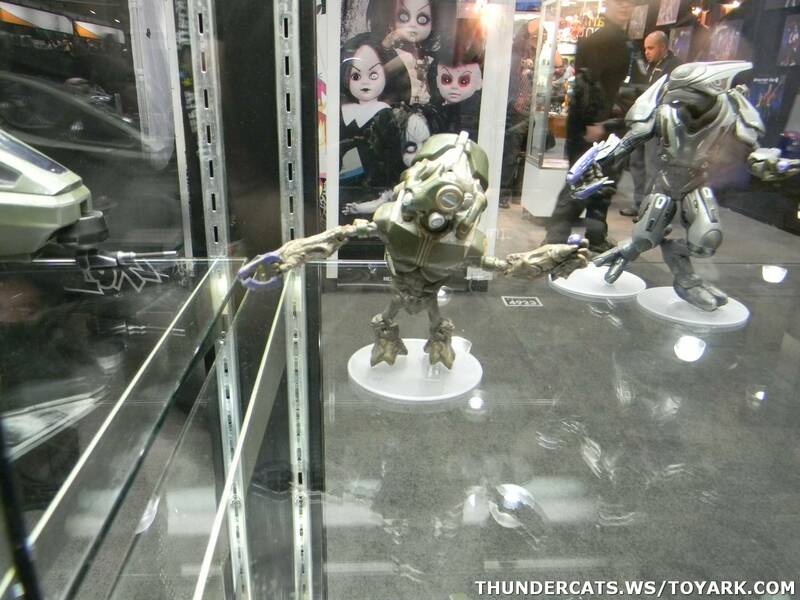 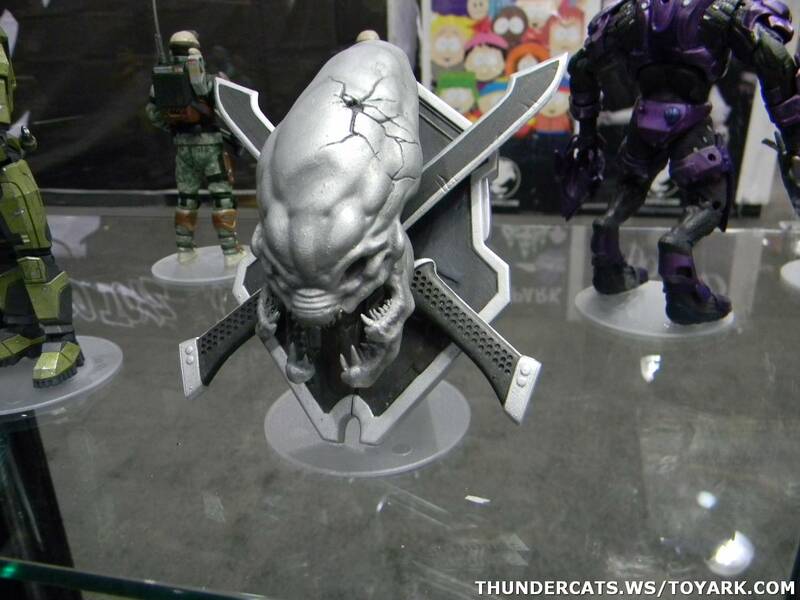 Man unlike NECA, Square ENIX, judging from past releases, will probably have a substantially bigger roster. 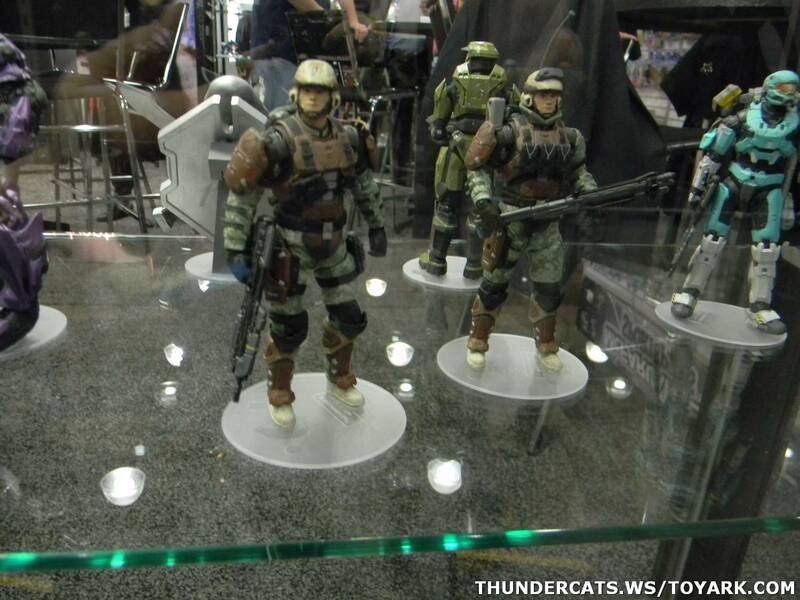 I will go APE if they make Sagat! 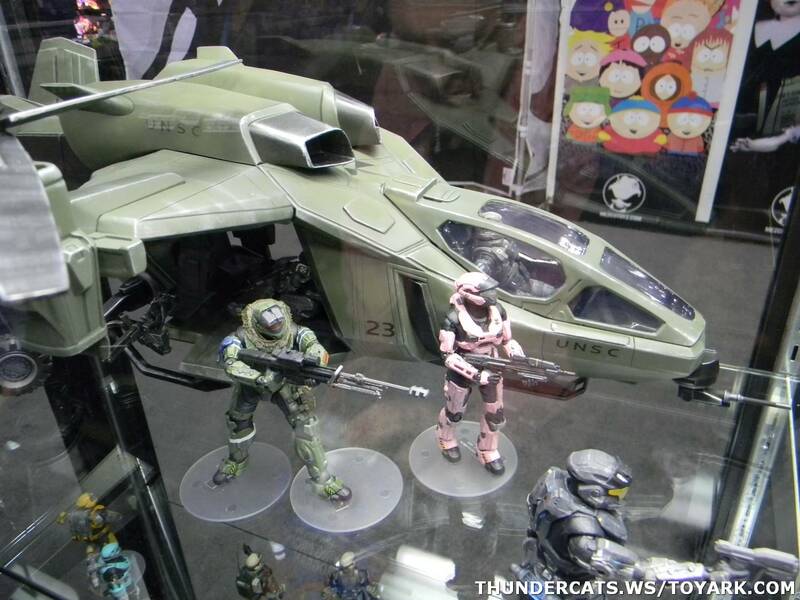 Dan would be cool. 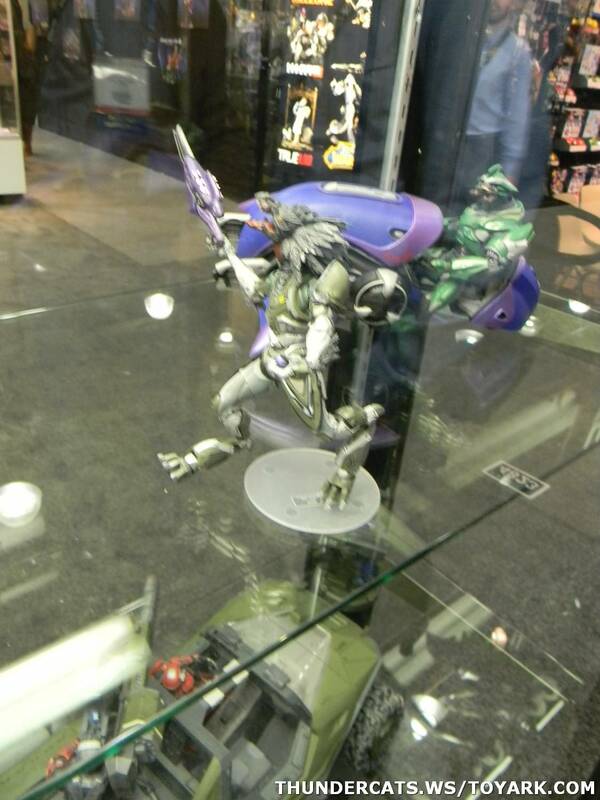 Same with ADON from Super SFIV! 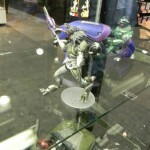 Gouken is overrated in the game but would look EPIC as a figure!